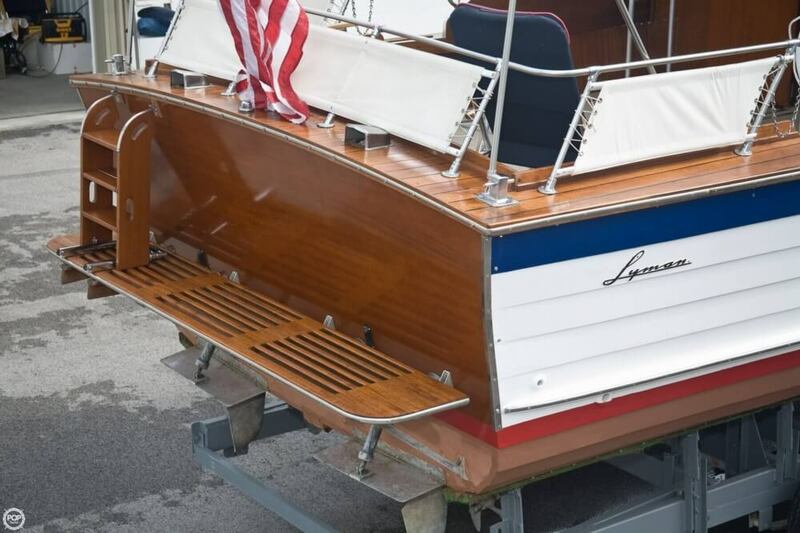 Classic, historic beauty that will turn heads! 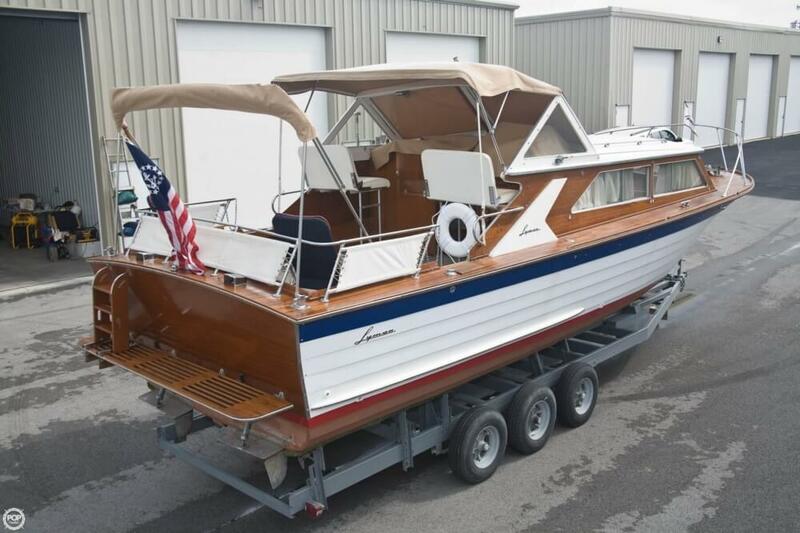 Previously owned by owners of Lyman boats! 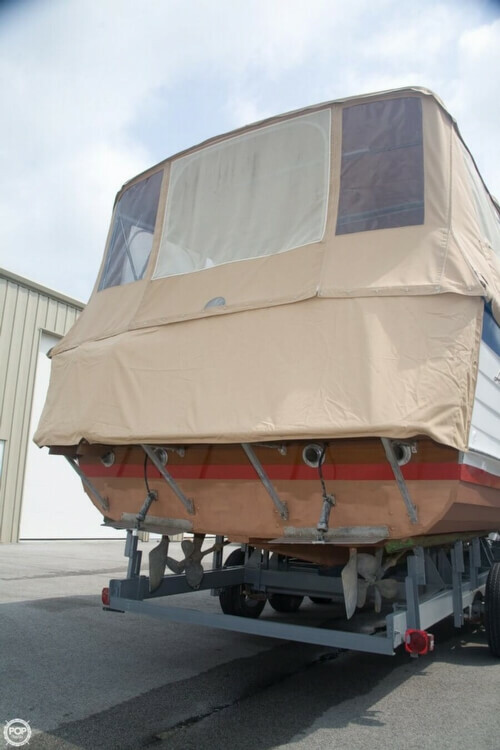 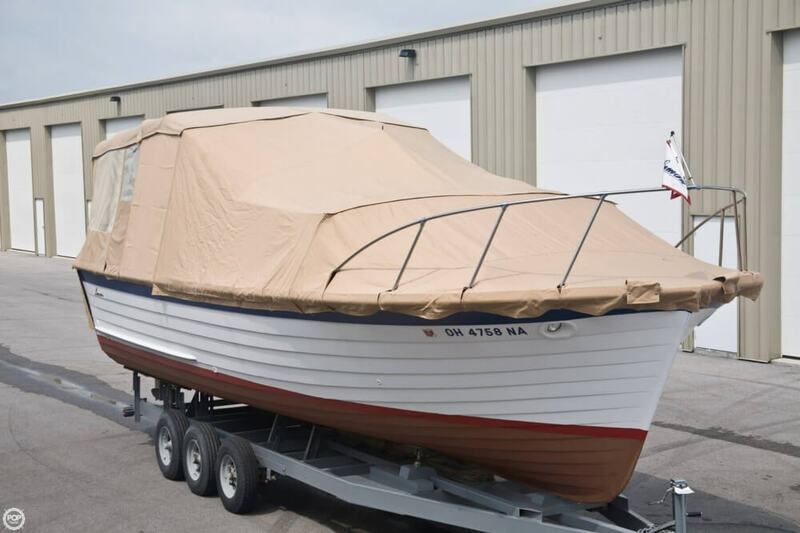 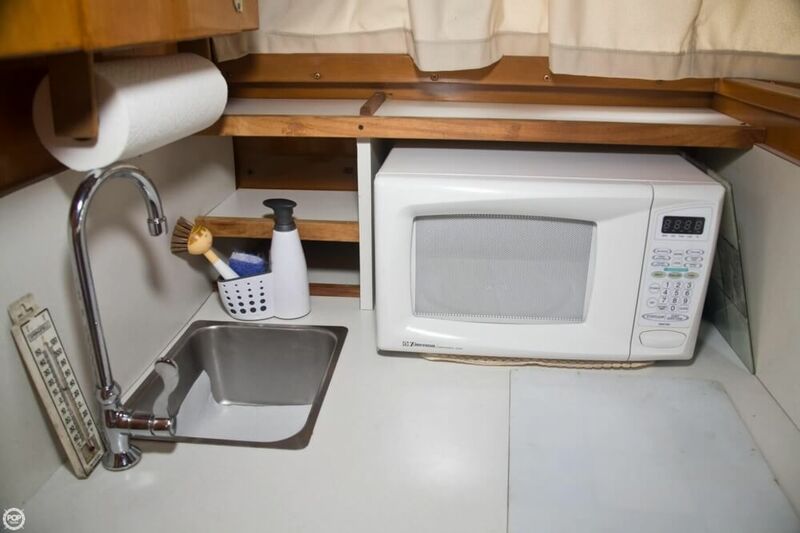 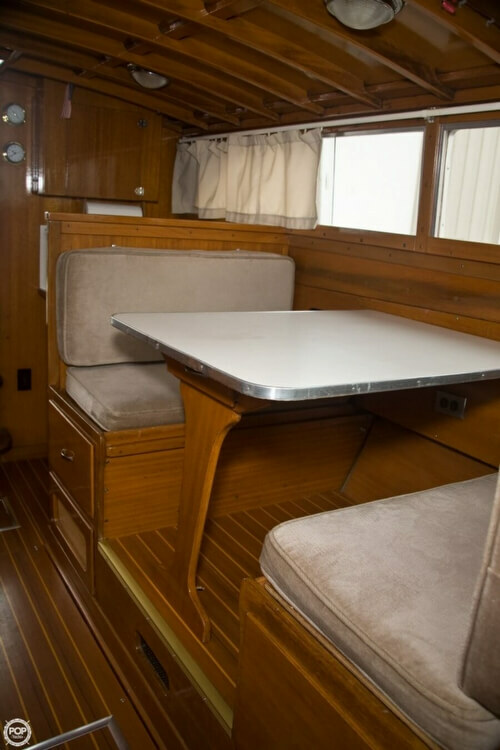 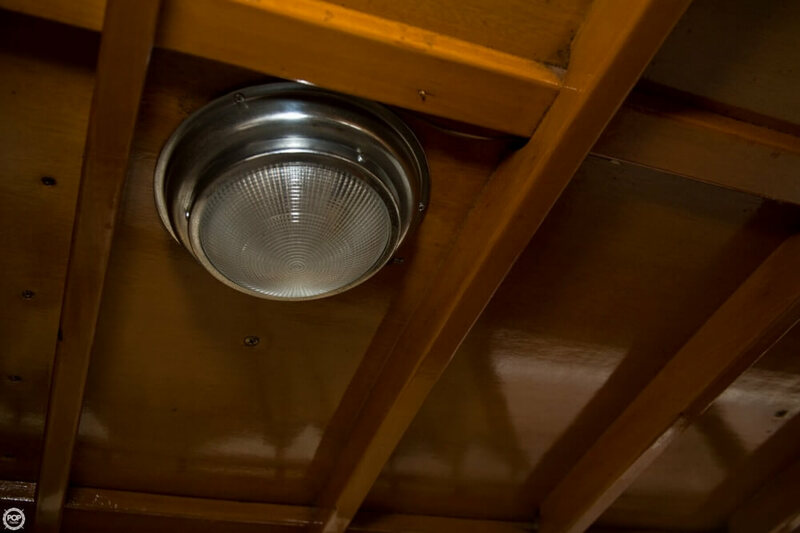 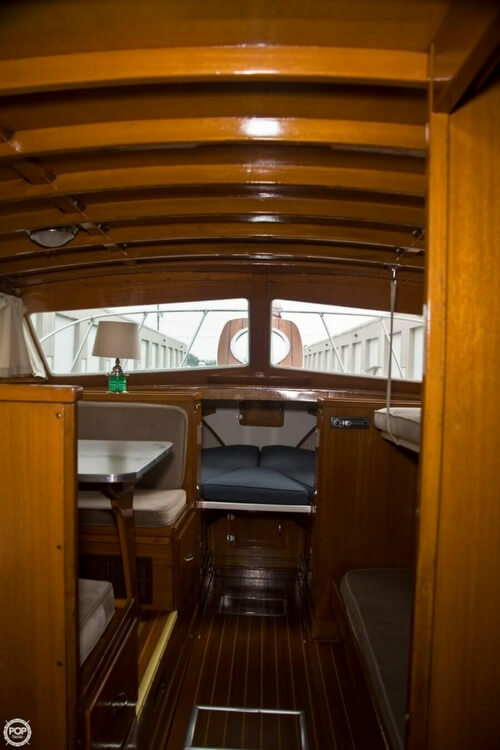 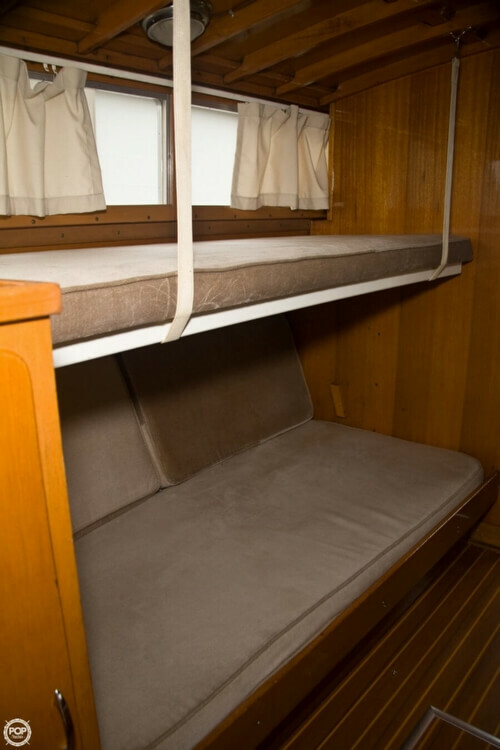 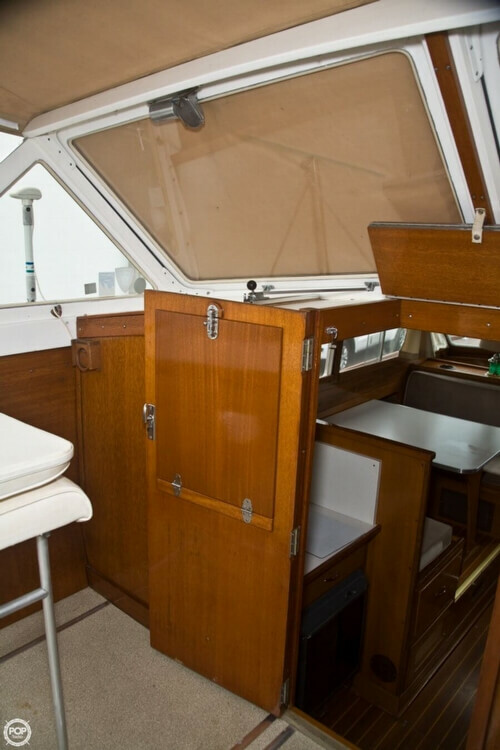 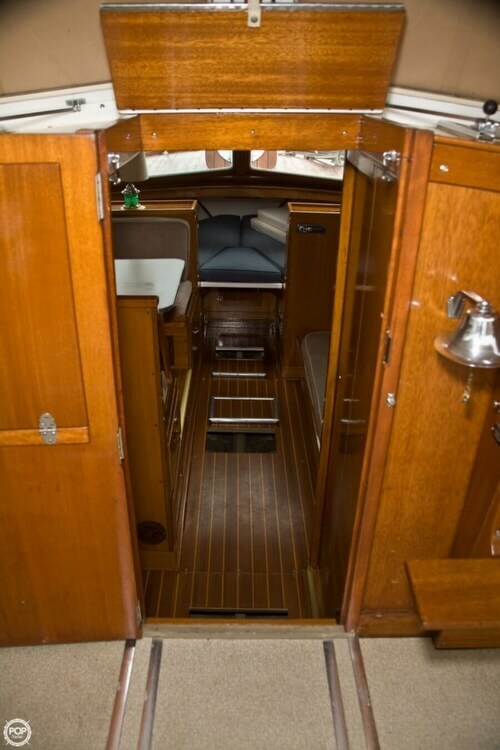 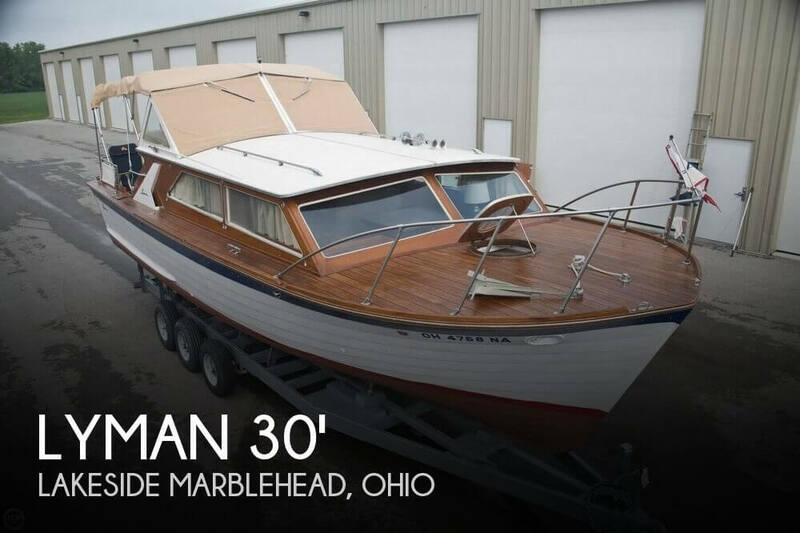 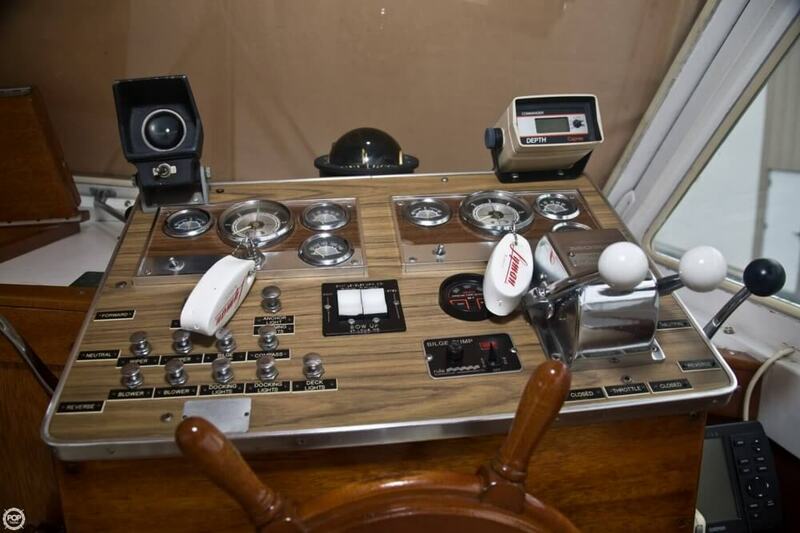 If you are in the market for an antique and classic boat, look no further than this 1969 Lyman 30' Express Cruiser, priced right at $88,800 (offers encouraged). 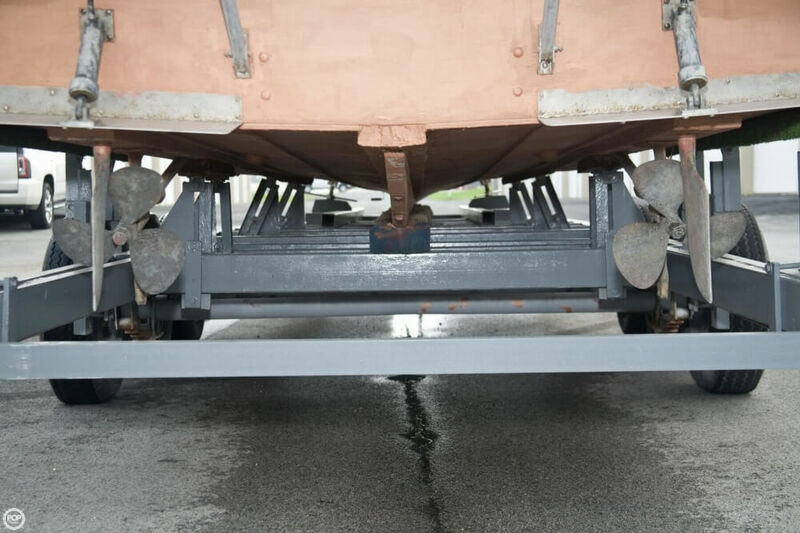 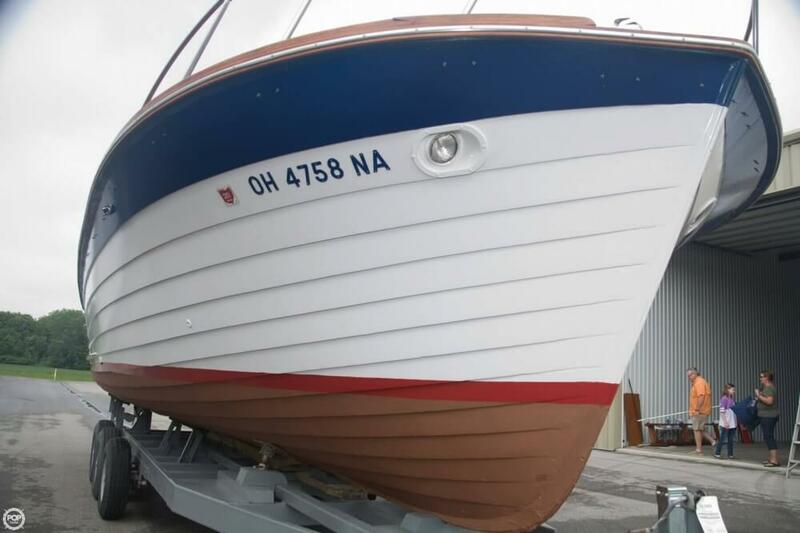 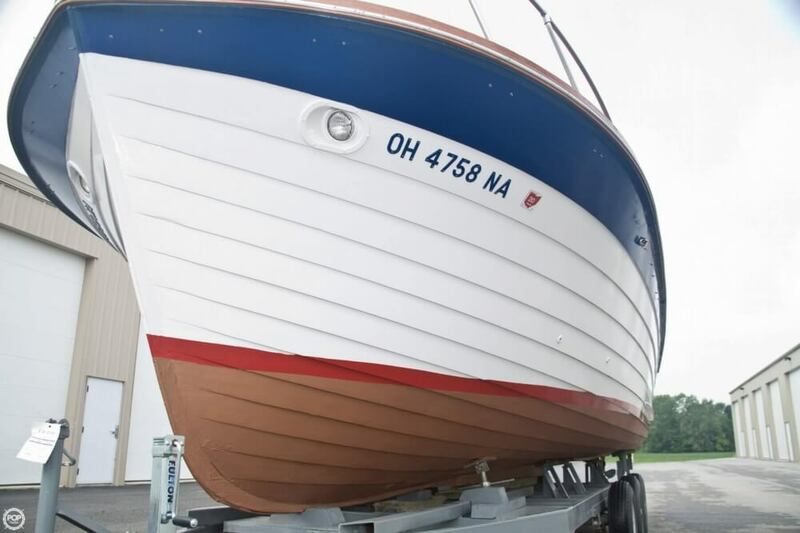 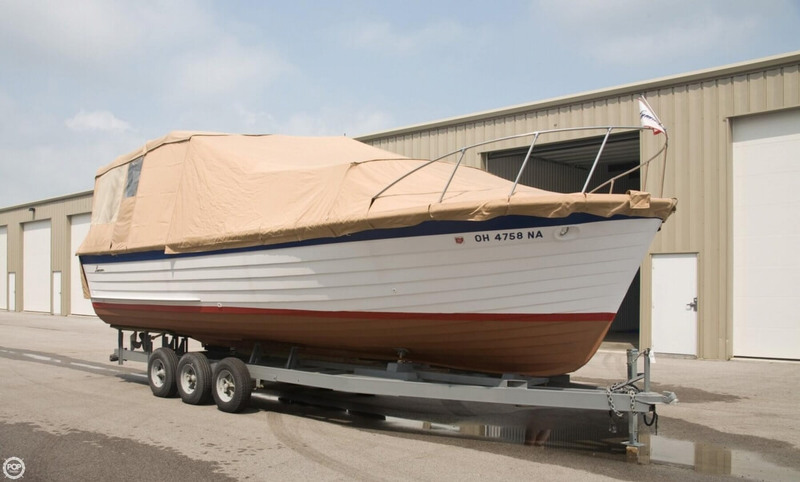 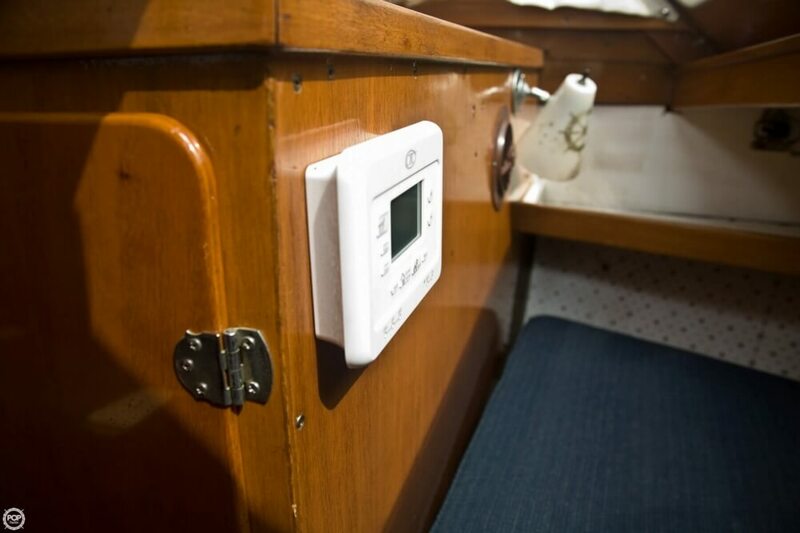 This boat is located in Lakeside Marblehead, Ohio and is in great condition. 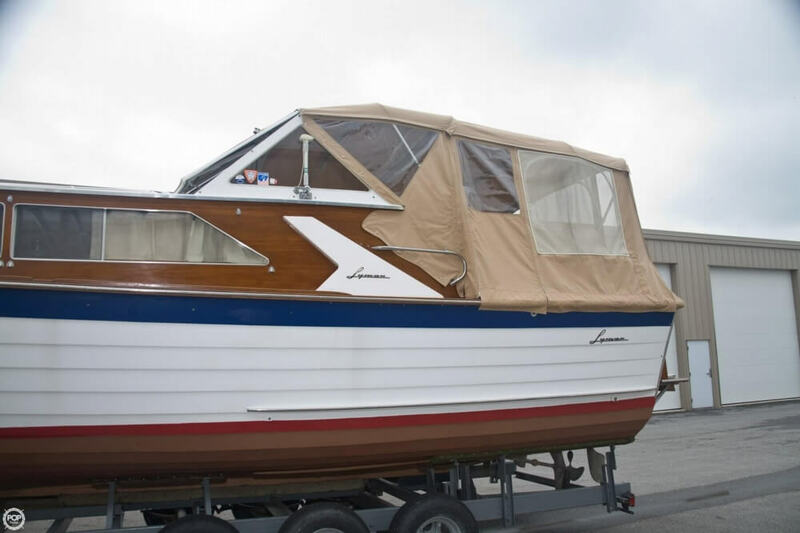 She is also equipped with twin Chrysler engines that have only 205 hours. 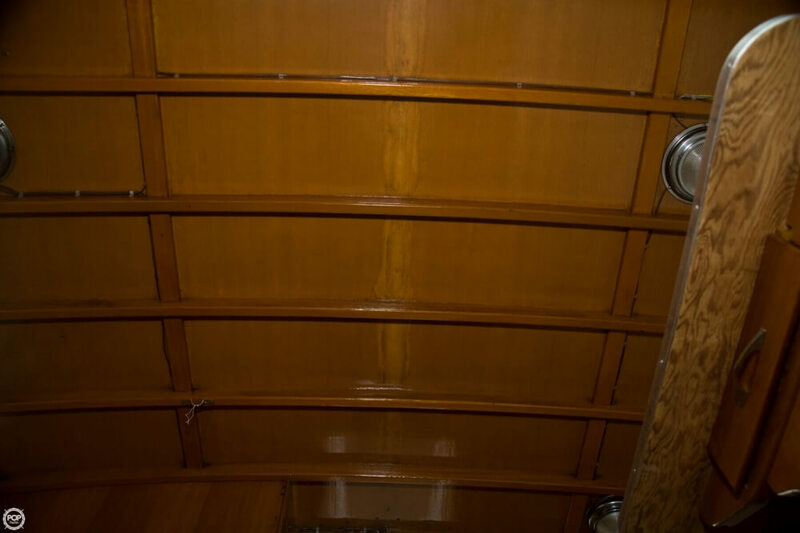 Reason for selling is not able to use enough. 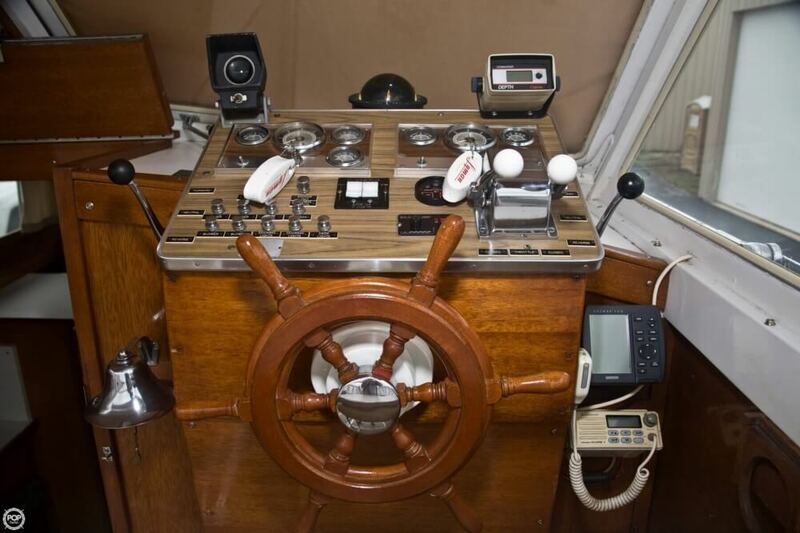 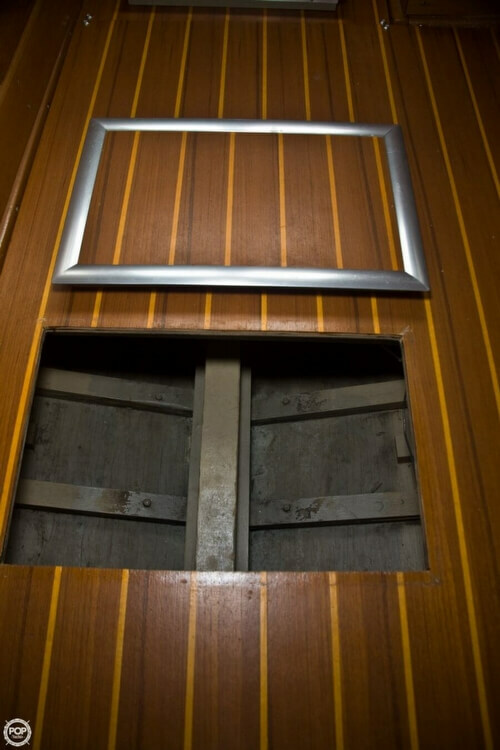 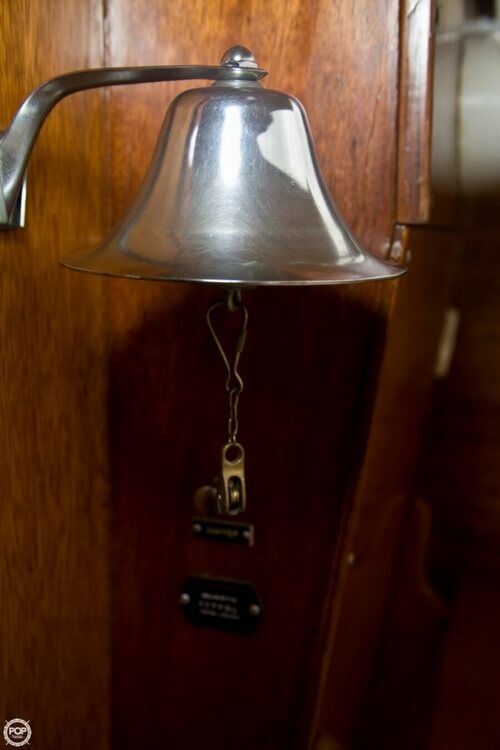 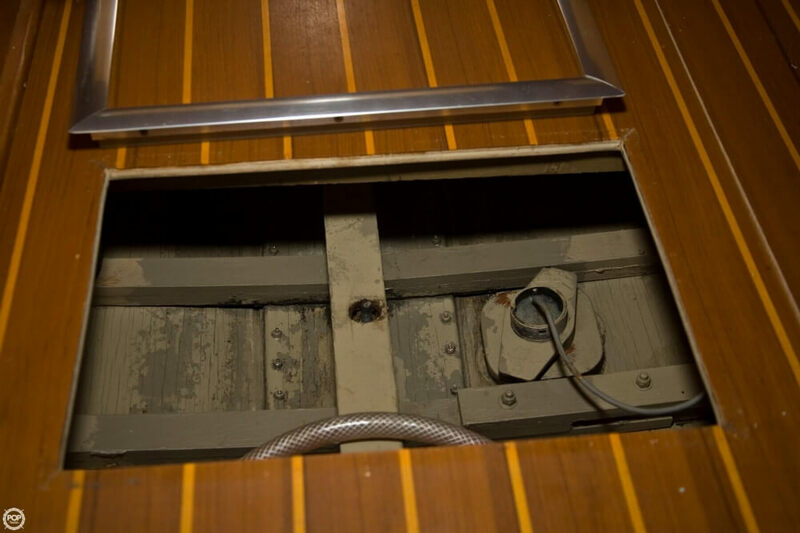 Take a look at ALL ***245 PICTURES*** of this vessel, AND A VIDEO, on our main website at POPYACHTS DOT COM. 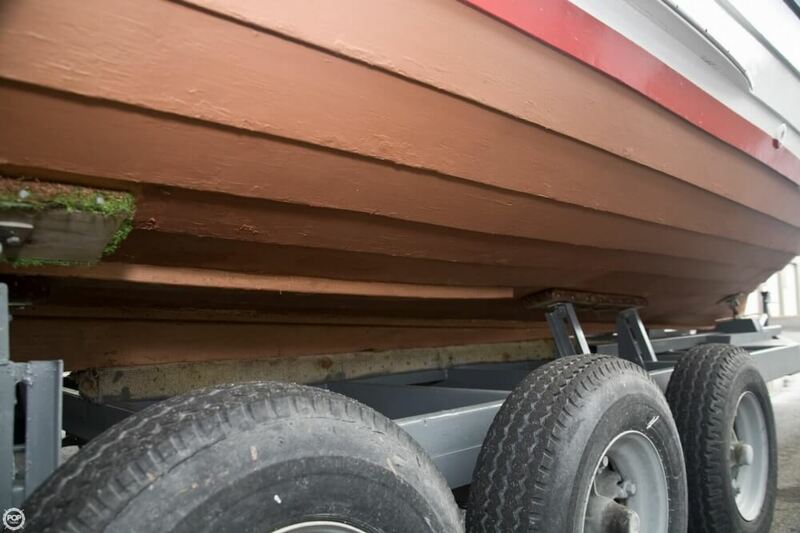 We appreciate that you took your time to look at our advertisement and we look forward to speaking with you!